Virus was first seen in the year 1980s. They are many reasons behind the spread of this virus. First reason is the spread of personal computer in business, homes and college. Second reason was downloading the program with the help of bulletin board with modem. Third reason is that the creation of virus with floppy disk. 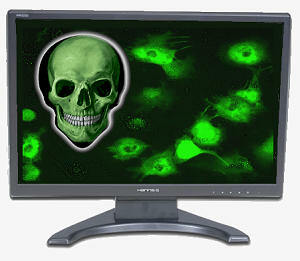 Viruses: It is a small part of program with shows the effect on the real program. Example: When we download a game that is attached with virus and start playing at such a condition it startes showing its reaction by attaching other programs. 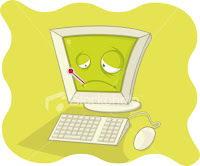 E-Mail Viruses: This virus is attached to the messages automatically. 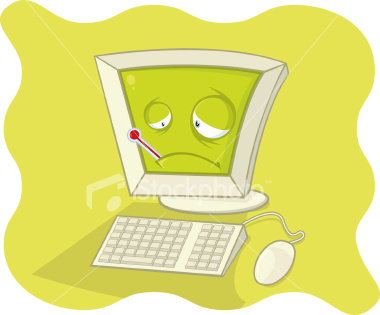 Some virus effects when we double clicks on it or some of the virus effects just by viewing infected message. Trojan Horse: It is very dangerous. When you run a program with trojan horse there is a possibility to erase the hard disk. Worms: This worms uses the security and computer networks. It is copied to the new machine with the help of security board.